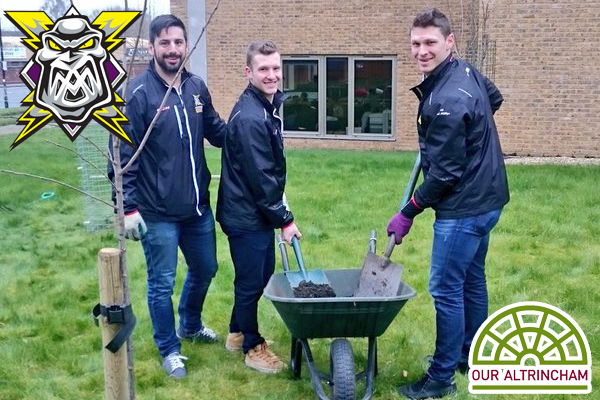 The Go Goodwins sponsored Manchester Storm have once again been called upon by the town of Altrincham to help with a very special project. 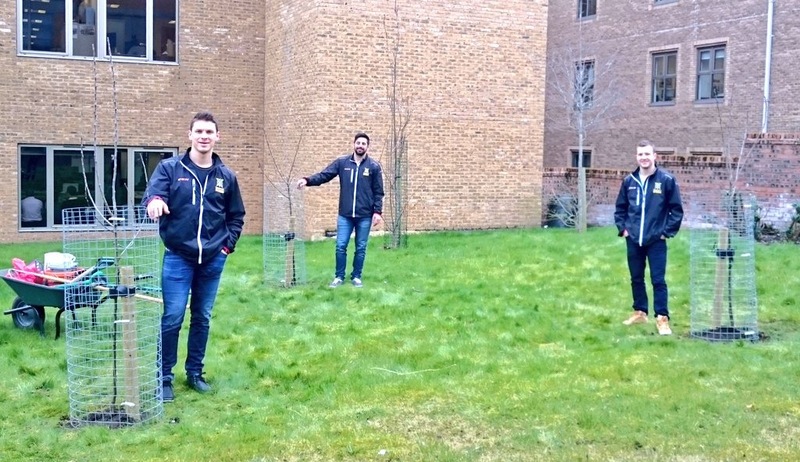 Our Altrincham (@OurAltrincham), which is a voluntary not-for-profit community group who focuses on environmental improvement & regeneration throughout Altrincham, have asked the Storm players to help with some digging again this Sunday, after they needed some trees planting back in March (You can read about it HERE). However, with it being the offseason – no players are available to help! As such, we’re calling upon YOU, the Storm fans, to help volunteer and get involved with this fantastic cause! Our Altrincham will be working on Shaw’s Green, which is at the bottom of Stamford Street where it meets Barrington Road, from 2pm on Sunday for a couple hours – depending on the number of volunteers! The group have also asked for volunteers, if they have them, to bring spades, rakes, and wheelbarrows to help with the afternoons gardening. We’re also hoping everyone who attends will wear Storm jerseys/shirts/hoodies – anything to help fly the Storm colours! So what are you waiting for Storm fans, it’s time to get dirty!